Yesterday’s New York Times featured a great article about the Brooklyn Boulders climbing center in Long Island City, NY. The number of climbing centers nationwide continues to grow, and Brooklyn Boulders Queens location averages 1000 visitors a day to its 18,000 square foot facility. 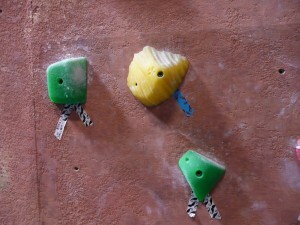 In addition to the NYC location, Brooklyn Boulders also has climbing centers in Chicago and Somerville, MA. « “What’s In Your Toolbox” (Or Canvas Bag)?